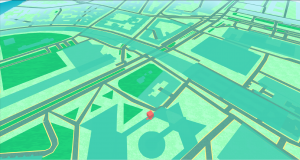 GoMap uses vector map data to procedurally generate meshes in the scene. Vector map tiles contains all the information to render a map without the use of images. 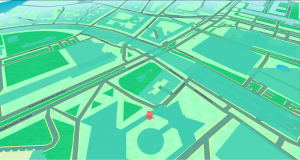 Vector tiles are way more efficient than raster (images) in terms of size, internet traffic, and resolution. Starting with version 2.3 GoMap support protobuffer map files instead the simple json format. Protobuffer is a binary format that’s significantly lighter and faster than json, and it’s a standard among various map providers. GoMap will decompress the downloaded data and parse it in order to build map features. Since it’s beginning GoMap as used the mapzen json data, and honestly I think it’s still the best vector layer provider. From now on I suggest you to use mapzen data in the protobuffer format instead of json. 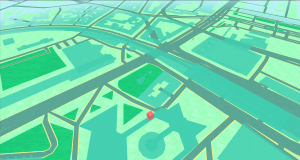 Just one click in the inspector and, using the same map style, you can switch map API. 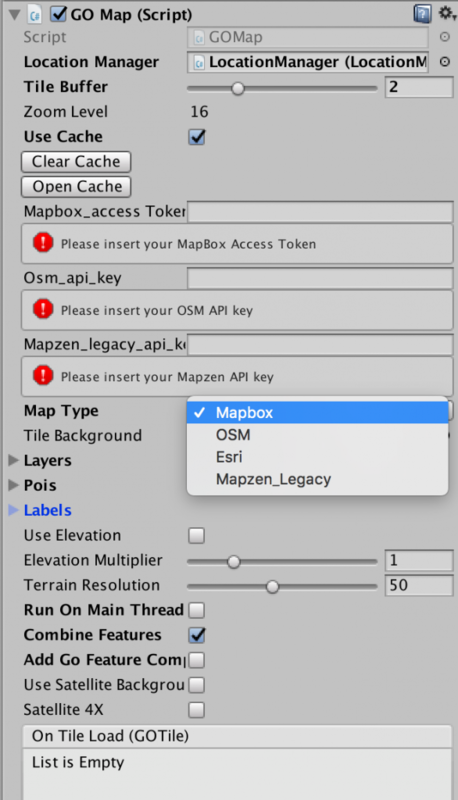 Each map APIs has a way to classify data in layers and kinds allowing you to make fine map customizations. GoMap features like styles for layers and kinds are available in all the 3 providers, with still a little more detail when using mapzen data.